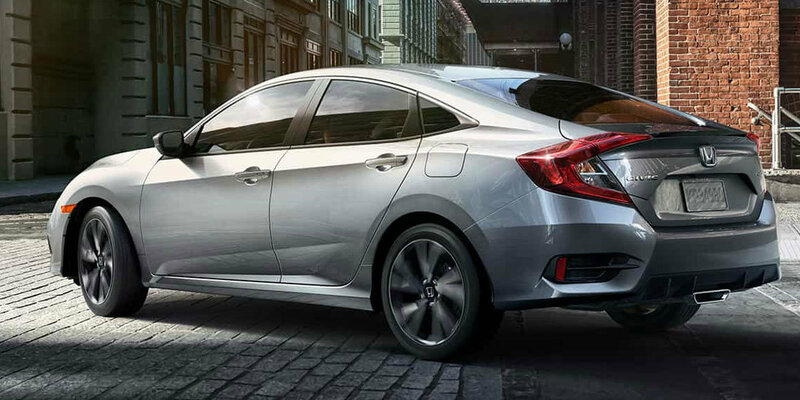 Honda Cars of Bellevue has a giant selection of 2019 Honda Civics in both coupes and sedans for sale. 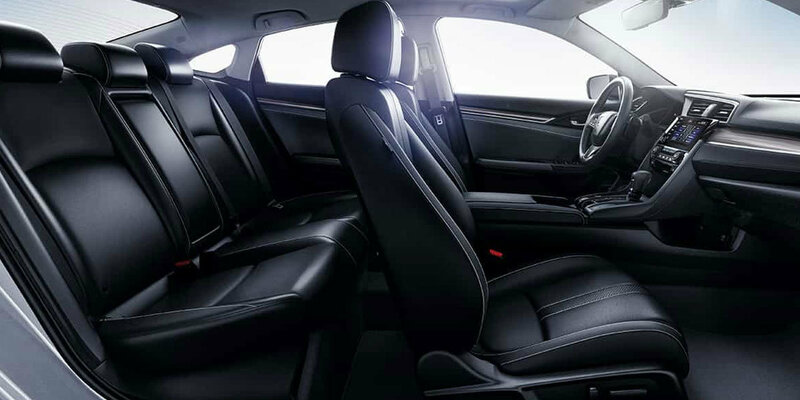 With one of the largest inventories of new Honda Civics in the Bellevue, Omaha, Lincoln, and Council Bluffs metro areas, we are sure to have the car you are looking for. People from all over Nebraska and Iowa come to Honda Cars of Bellevue to get a great deal on their new cars. 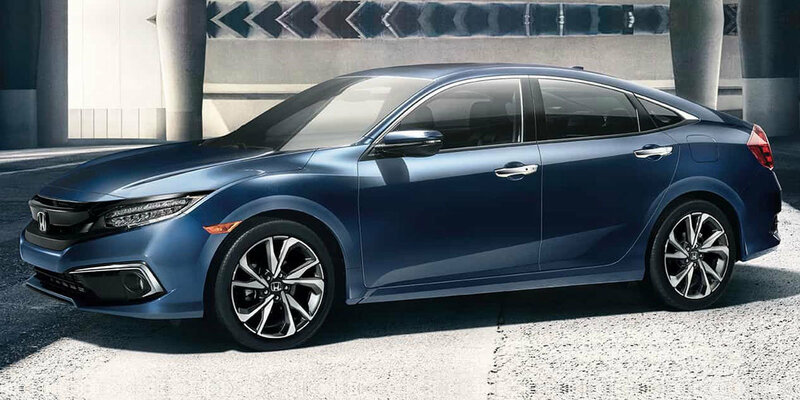 Test drive the 2019 Honda Civic today. Before you visit, check out our in stock selection of new Honda Civic cars or new vehicle specials. Also, browse used or certified pre-owned Hondas to find a great deal on a quality used Civic for sale in Omaha. 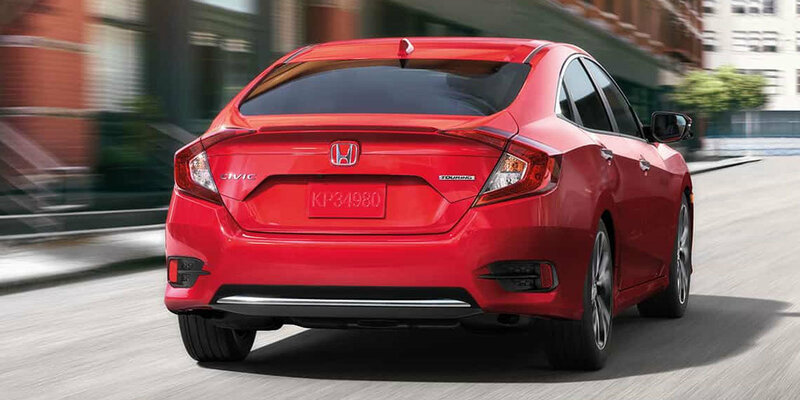 The 2019 Honda Civic is one of the most reliable and popular economy compact cars in its class. For years, it has set the quality and performance standard for the affordable, compact car market. Come check it out at Honda Cars of Bellevue, your choice of Omaha area Honda dealers.